The oldest reference in the Museum’s archives to this painting is a text written in London in November 1932 by Tancred Borenius. 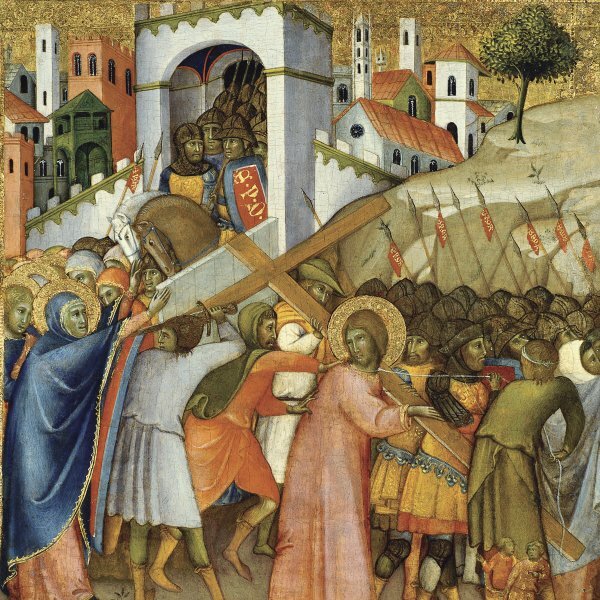 In his concise report Borenius unreservedly attributed the panel to Bartolomeo Montagna, considering it a characteristic and genuine work and comparing the landscape to Venetian art of the day. 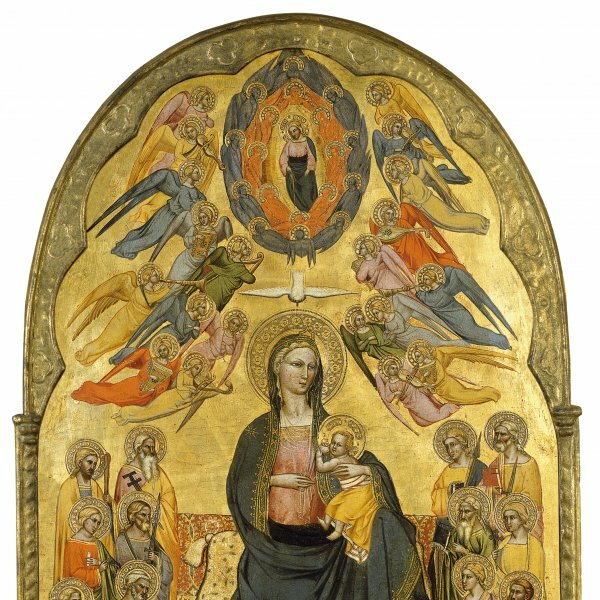 The panel, which was acquired in 1935, retained this attribution in the catalogues of the Collection between 1937 and 1969, and in the later ones by Gertrude Borghero and Caroline de Watteville. Nonetheless, in his text on Italian Renaissance painting published in 1959, Bernard Berenson attributed the panel to the Venetian painter Benedetto Rusconi, known as Diana, who was a pupil of Lazzaro Bastiani (active between 1449 and 1512) and a follower of the Bellini. Once again the Collection’s catalogues provide us with information on any cleaning and restoration work carried out on the panel. According to Rudolf Heinemann it was cleaned prior to 1969, revealing the figure of Saint Jerome in penitence in the middle-ground on the right, which was previously covered over by later re-painting; on the second occasion it was cleaned in or prior to 1989, given that Caroline de Watteville mentions a “recent cleaning”, which increased the work’s luminosity. The artist evokes the life of Saint Jerome through two widely depicted episodes in that saint’s history. In the foreground the saint and Doctor of the Church is represented with his cardinal’s hat and with the lion (whom he tamed after extracting a thorn from its paw) peeping out from one side. Jerome holds the Latin version of the Bible, known as the Vulgate, which he translated from the original Greek and Hebrew texts. In a second scene that takes place in a wood we see him again but this time in penitence, kneeling and beating himself before a crucifix fixed into a tree trunk. The background and middle-ground depict a landscape with water and a city framed by mountains. The influence of Giovanni Bellini on this panel is obvious. 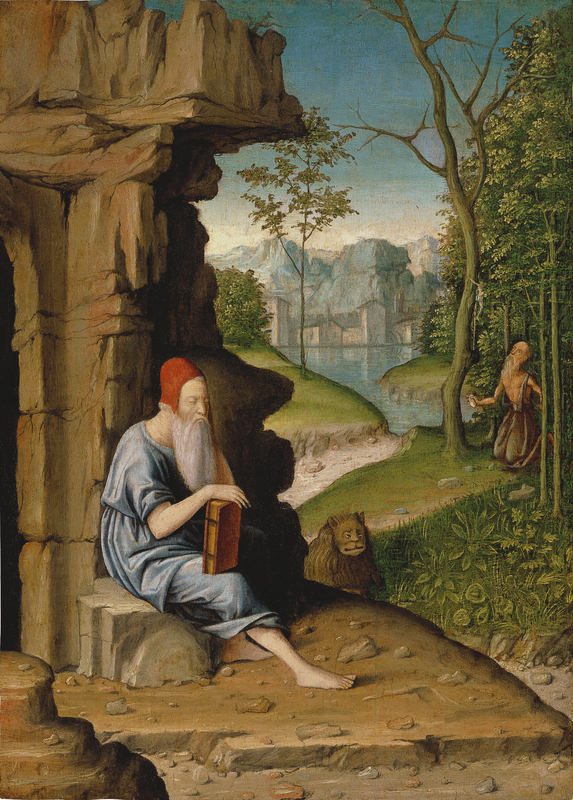 Bellini depicted this subject, placing Jerome seated in the foreground on the right or left of a rocky setting, either holding or reading the Bible. The backgrounds of his versions are broad landscapes in which the outline of a city is to be seen in the distance. In 1993 a painting appeared on the Italian art market that included an identical figure of Saint Jerome to the present one, also holding the book on his lap and set in a rocky landscape. On the right, however, was a broad landscape with a higher viewpoint than in the present panel.